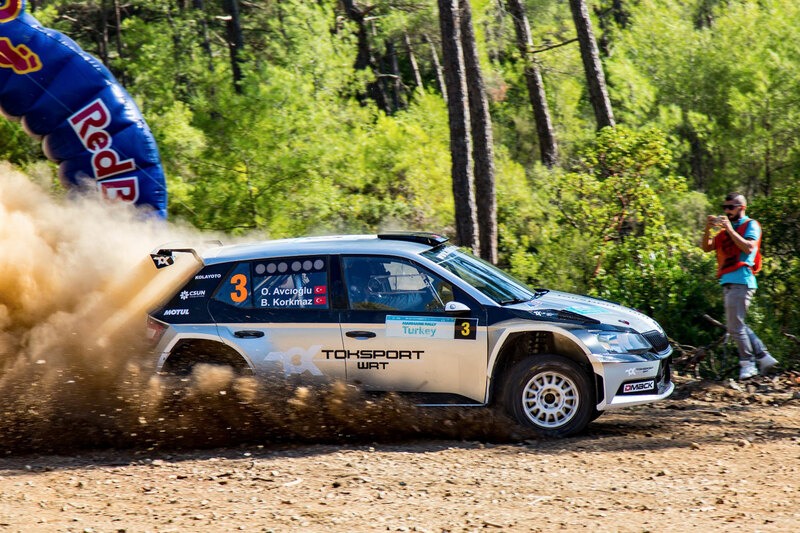 The Rally Turkey starts next week and its good to be prepared. 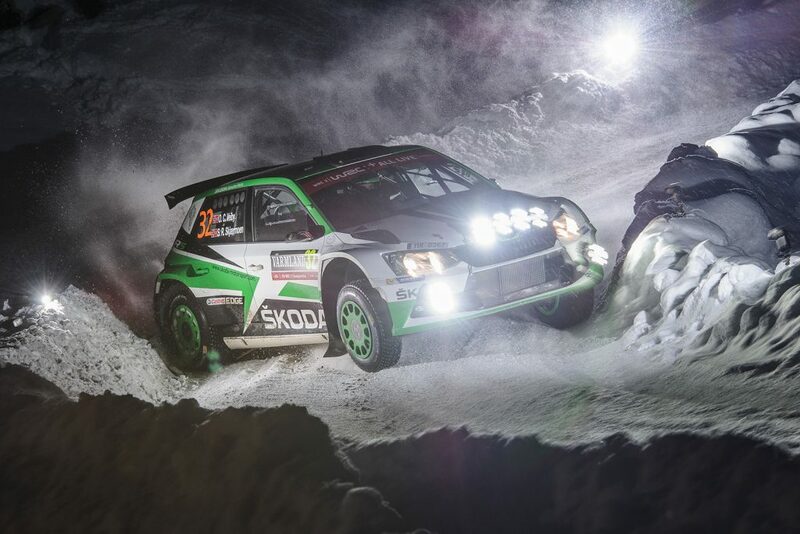 If you have read our articles about the rally, from interviews with the team to pieces about the rally’s history, local cuisine or local drivers, you already know everything you need to know about the upcoming rally. Have you read them well? 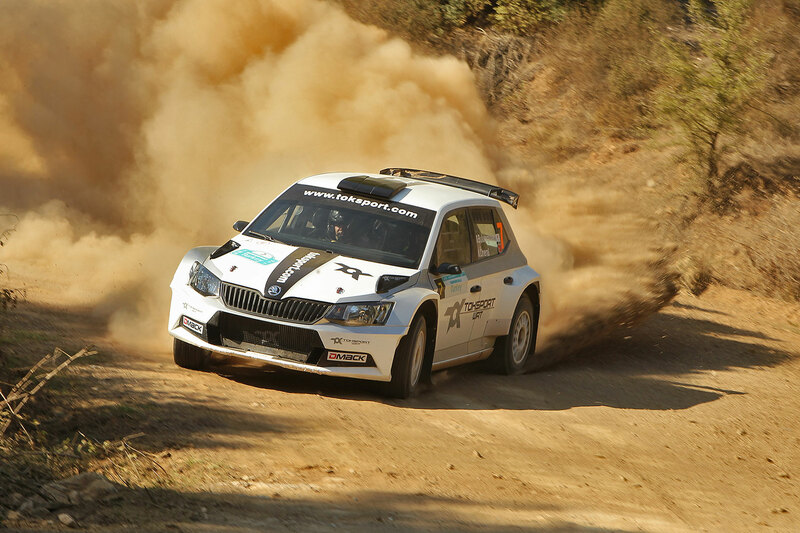 Try our latest knowledge test and find out how much do you know about Rally Turkey! 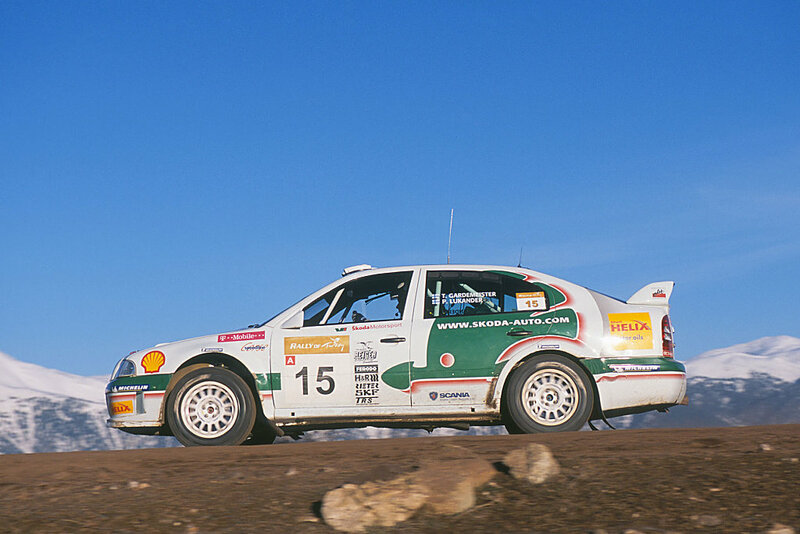 In its current form, Rally Turkey is a new addition to the calendar, but Turkey did host a round of WRC before. 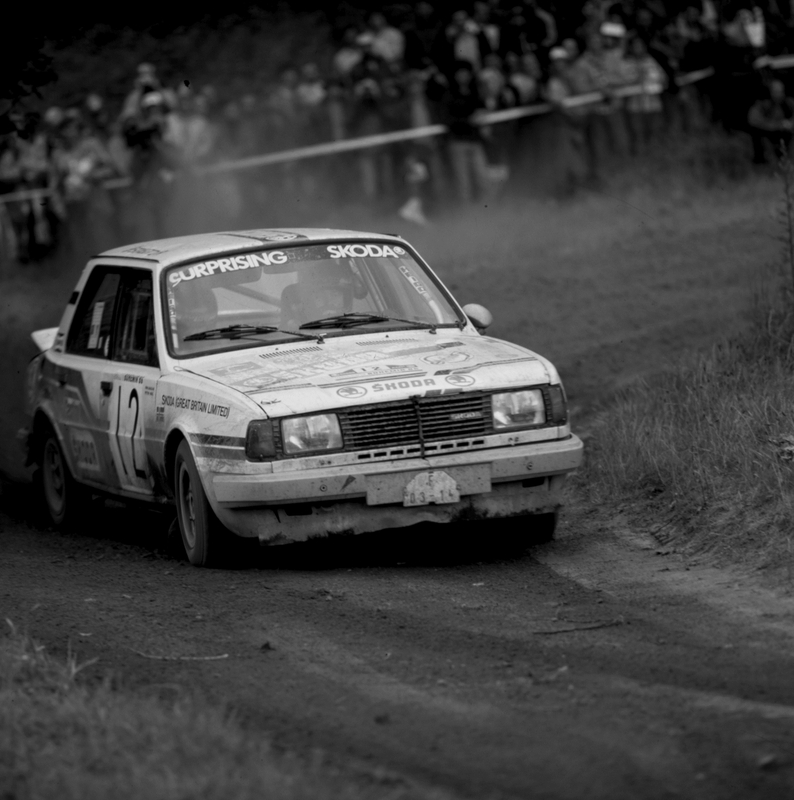 When was the Rally Turkey last run as an WRC event? 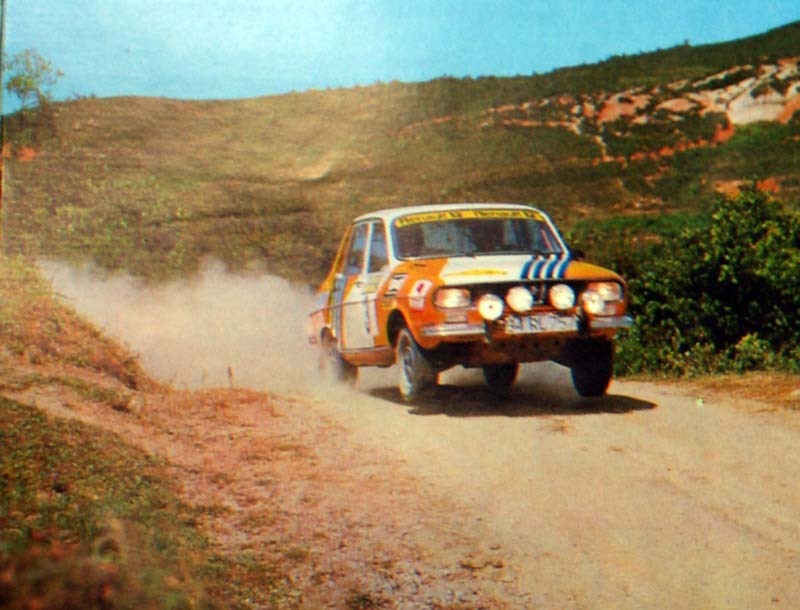 The first international rally in Turkey was run in 1972 and took drivers through 2,000 kilometres of gruelling roads. 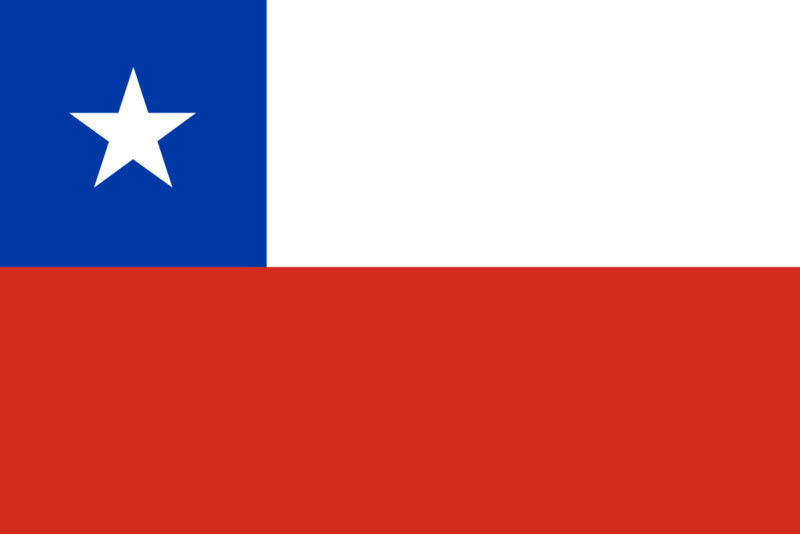 How was it called? 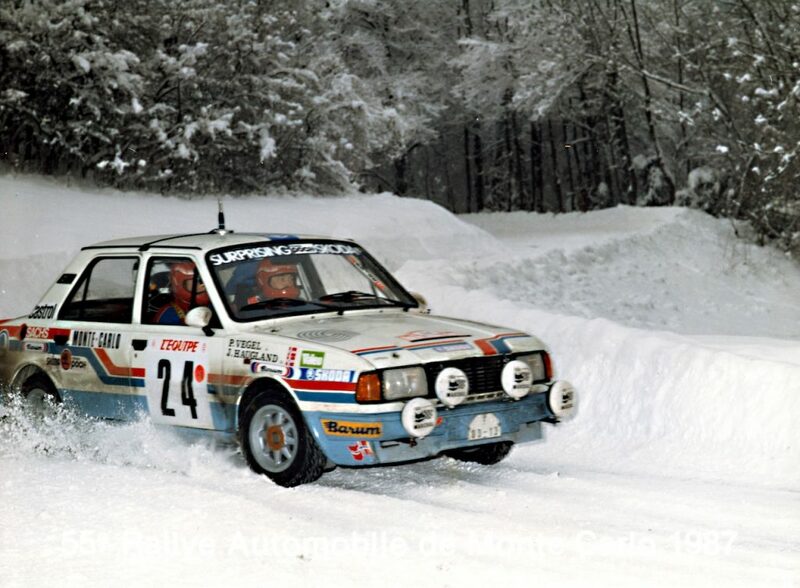 In 1986, ŠKODA Motorsport achieved a fantastic success at Marlboro Günaydin Turkish Rally, when the crew Kalnay/Tazreiter managed to beat much faster and more powerful Group B rally cars and take their ŠKODA to overall win. Which model did they use? 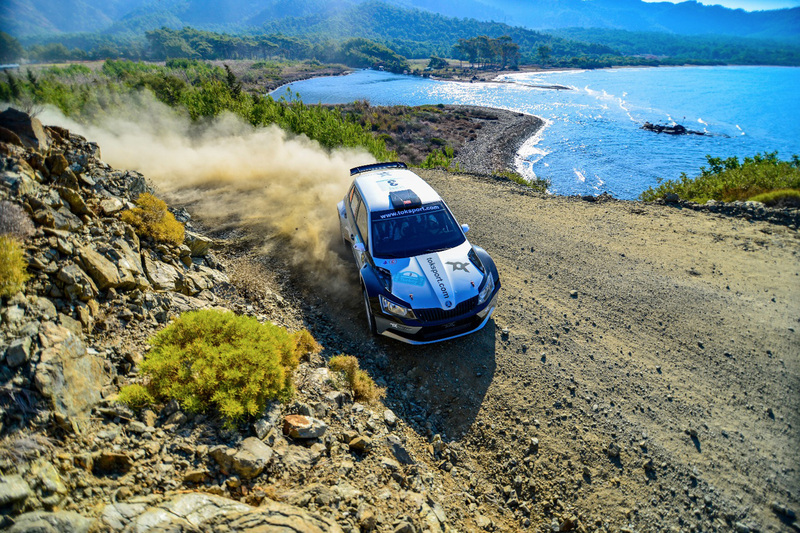 With the return to the WRC calendar, Rally Turkey changed its location and moved to a beautiful resort town on the Turkish Riviera. What's the name of the town? 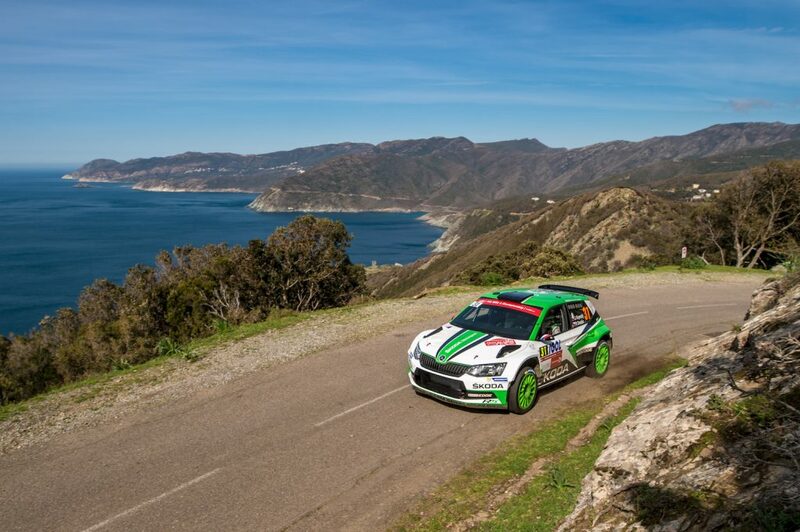 Besides the Turkish Riviera, parts of the rally take place around the province's capital of Mugla. 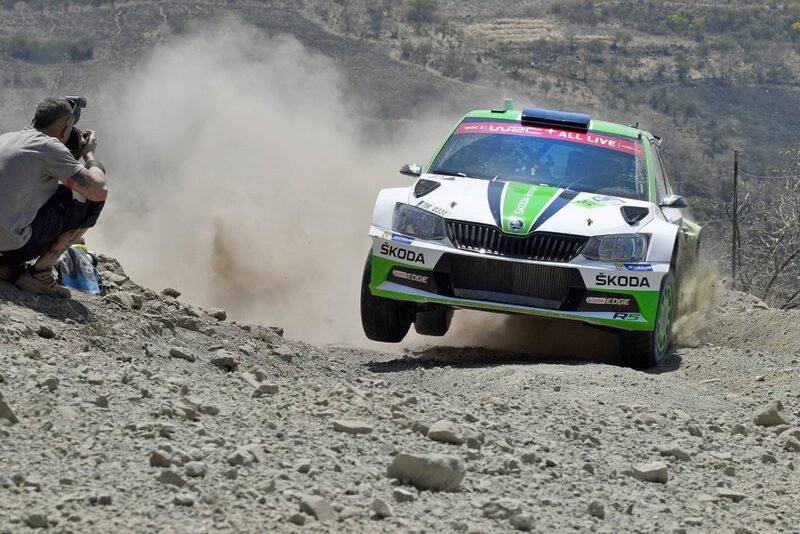 The roads there are very different from the ones around Marmaris. What's typical for them? 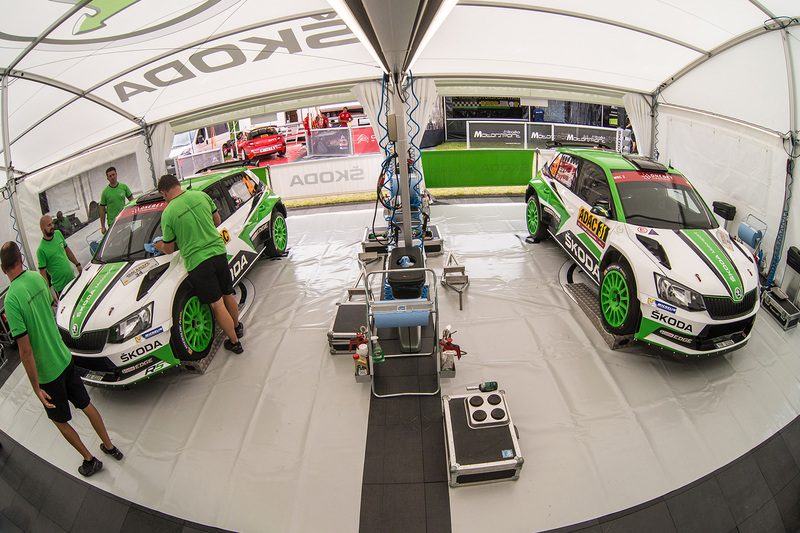 The ŠKODA Motorsport works cars will not be the only FABIA R5s at the start of the Rally Turkey. 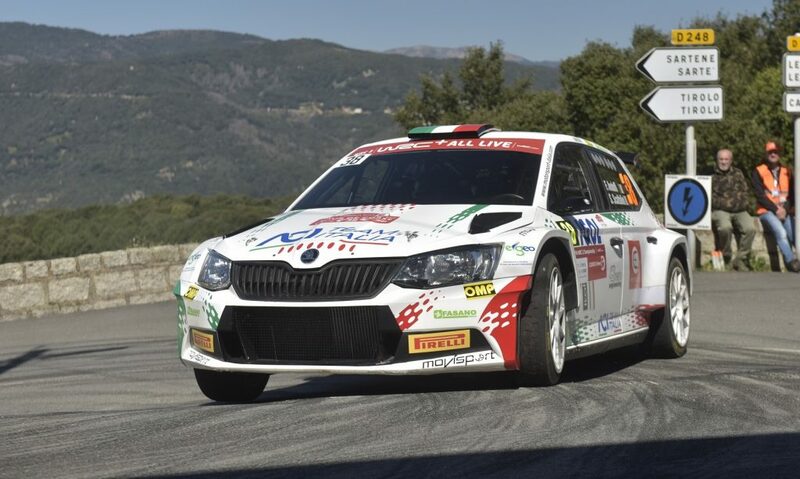 How many customer cars is taking part in the WRC 2 class? It's always good to try the local cuisine when your travelling. 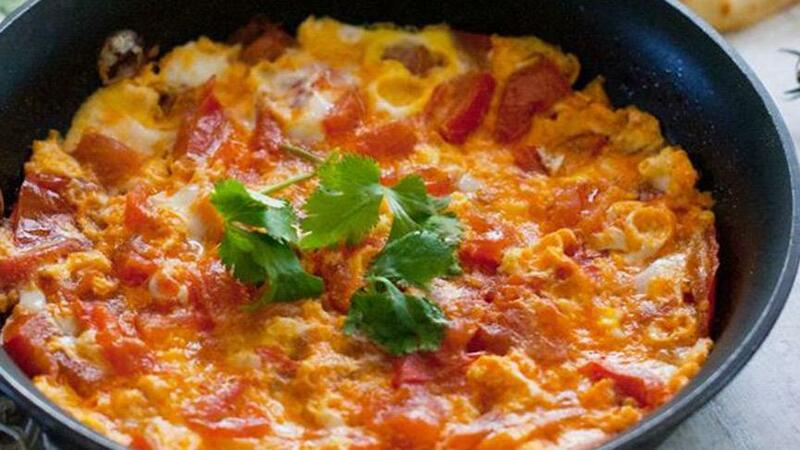 What local meal should you have for breakfast to keep your body properly fueled for the rally? 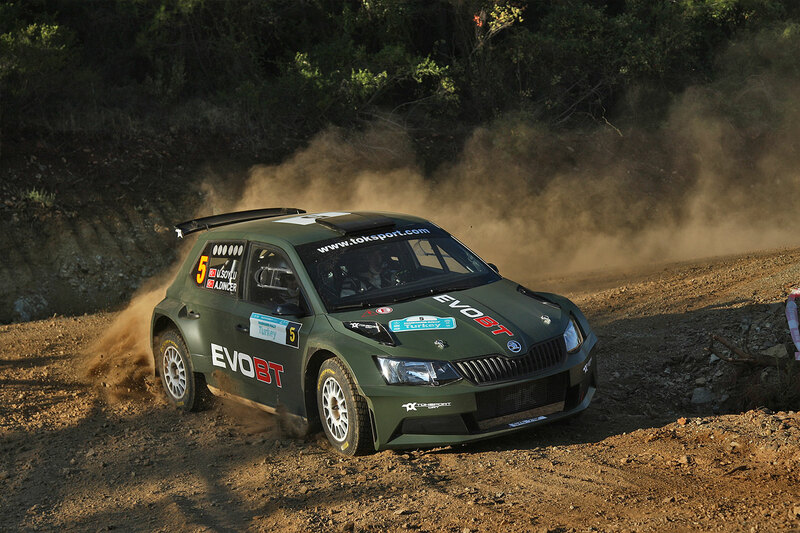 Among the FABIA R5 drivers that will compete in the 2018 Rally Turkey is last year's Turkish rally champion Burak Çukurova. What's his day job? 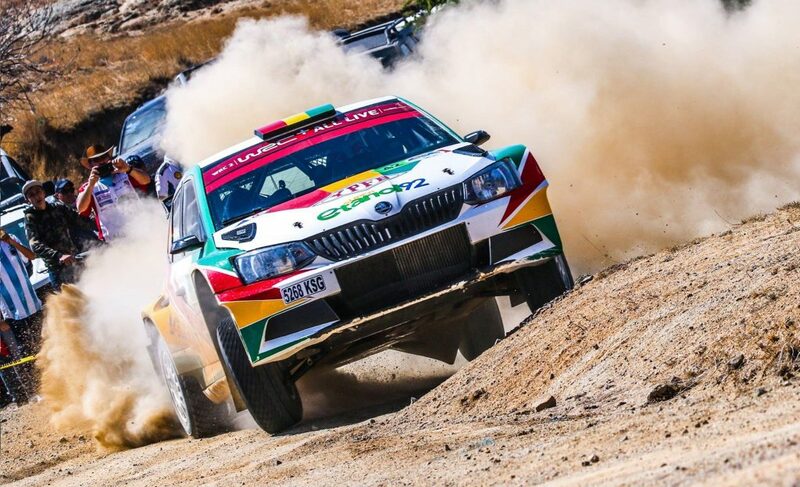 At Rally Turkey, the two ŠKODA Motorsport drivers, Pontus Tidemand and Jan Kopecký, will fight for the overall lead in the WRC 2 category. 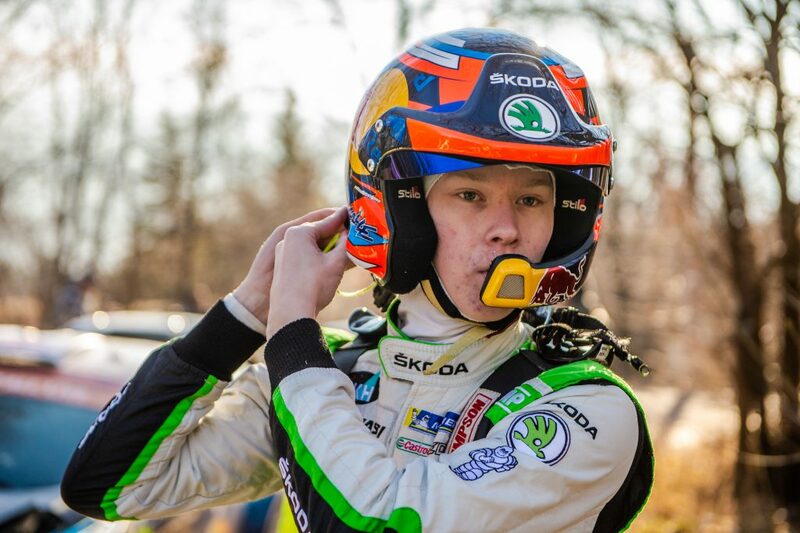 Jan is currently in the first position overall, but Pontus is close behind him. How close? 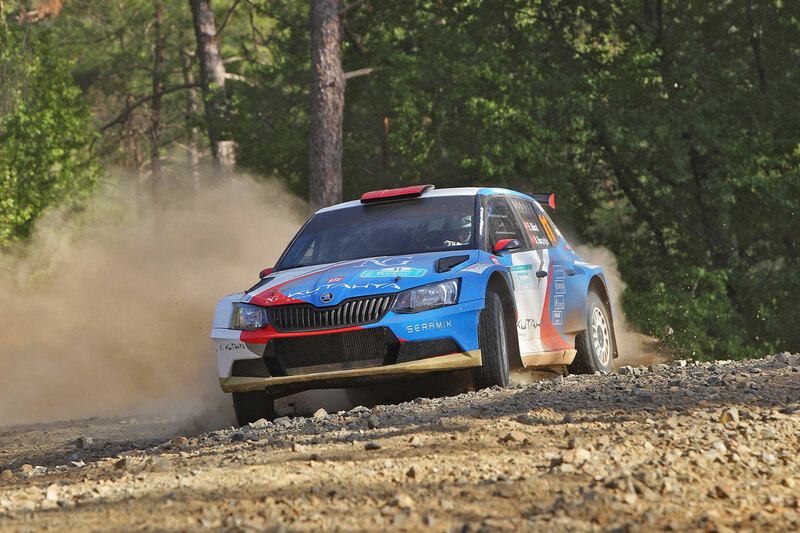 The longest stage of the rally is almost 38.10 kilometres long and takes place in the mountains around Mugla. How is it called?